What is a Gig Executive? 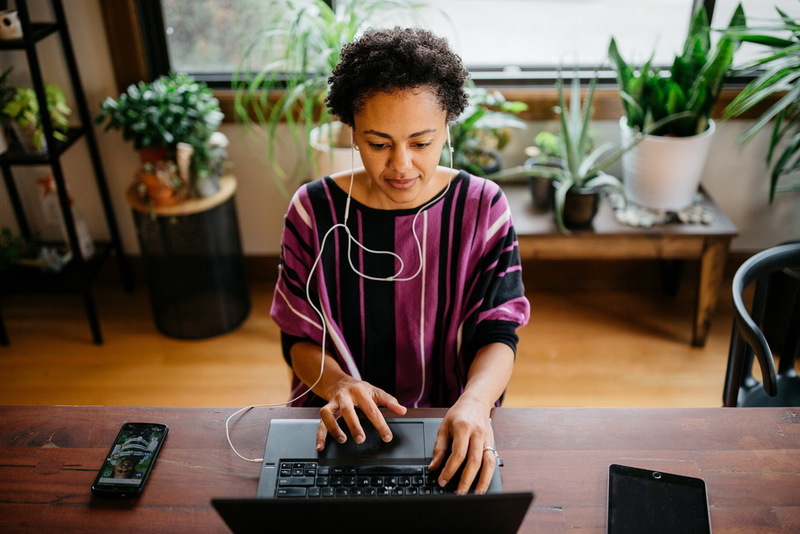 The Gig Economy is a term being used to reflect the rapidly evolving nature of what we used to call ‘temping’ or ‘freelance’ work. I have coined term Gig Executive to describe a possible future career path for c-suite. Workforce marketplaces have emerged such as Airtasker, Freelancer.com, Hired.com, and Expert 360 are changing the way in which the workforce engages. In a 2016 report by Upwork, the largest category for freelancers was web, mobile and software development (44 percent). 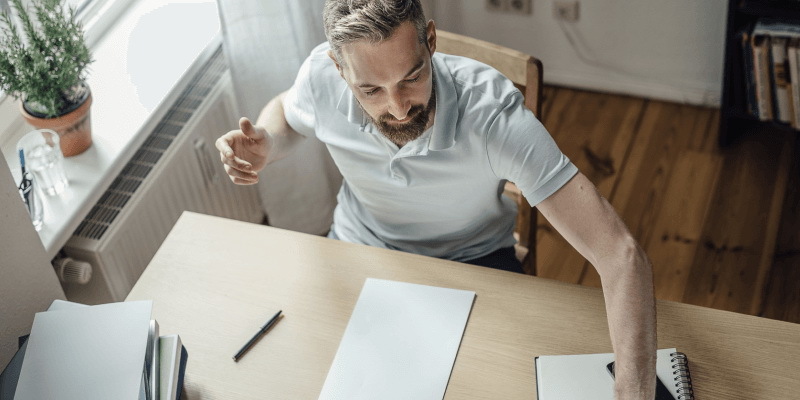 Design and creative (14 percent), customer and admin support (13 percent), sales and marketing (10 percent) and writing (8 percent) make up the rest. Based on the data, the Gig Economy way of working does not appear to have impacted executive positions. Interim appointments have always existed, but these are fixed term appointments, usually to act in a caretaker role. In this last decade, businesses have grown at an unprecedented pace. An executive who is suited to the firm today, may not be relevant for the organisation one or two years later. Moving c-suite on comes at great expense, financially and strategically. We have seen increasing offshoring of jobs and a massive increase in the utilisation of contract workers. The only roles immune to the change appear to be executive positions, but is that about to change? By 2022 more than 8% of the US workforce will be aged 65 or over. In 500 years, only 10% of the global population will be employed in paid work. In the next 5-10 years, companies will use data science and genetics to assess an executives suitability and job performance. Estimates suggest that by 2020, the Gig Economy will account for 40% of the US workforce. With fewer employees, what are the implications for executive positions? The data collated in 2015, reports there were 58,900 people in Australia employed as an Executive or Managing Director. The graph below shows some interesting stats. Look at the orange and red bars, what do they tell us? The data seems to conflict. 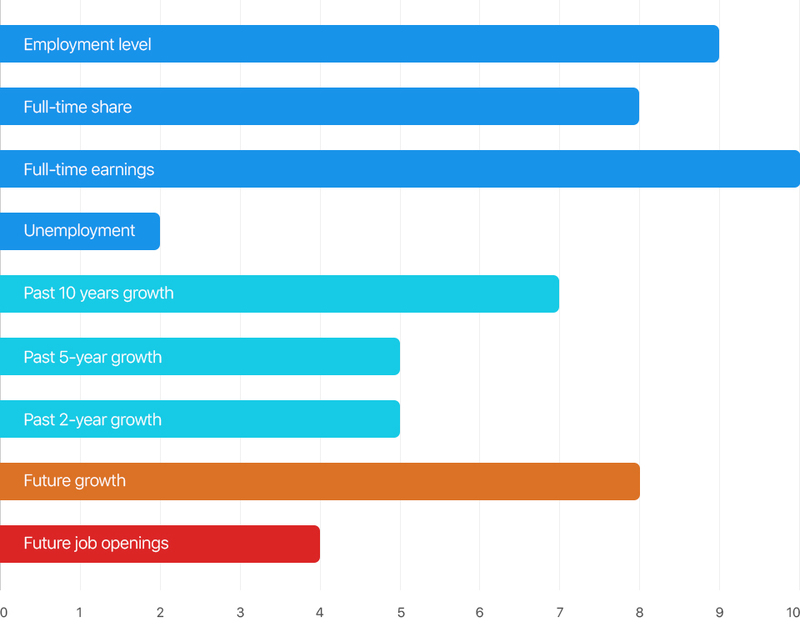 Future growth prospects to 2019 are high, and the prediction for future job openings is low, in comparison to other occupations. Could the data be pointing to a future in which executives are under-employed? Are boards comfortable outsourcing decision making? On a micro level, I am seeing a trend, outsourced Executive Services to small business. The concept is simple, instead of paying for a permanent, full-time, executive you can rent a virtual CFO, CMO, CEO, CTO, etc. as and when you need them. But when I talk with consultants offering on-demand, executive services, they confess to facing many challenges. Business is not as buoyant as they would like, and they often have extended periods between assignments. Winning the work is a major problem. When consulting my Board Director contacts, they confessed to feeling discomfort outsourcing executive roles. Some contacts pointed out that having an in suit executive team is a pre-requisite for funding requirements. The life cycle of executive positions is shortening. Based on my research, I am not sure if an on-demand executive workforce is a way forward. This year, I won a brief to assemble an interim executive team. The client wanted to launch a new business, and the assignment resembled a Hollywood blockbuster movie. I was tasked with assembling an all-star cast to complete a top-secret mission (Imagine me as George Clooney in Ocean’s Eleven!). Each member of the executive team was hand-picked for their specialist skills and ability to execute under pressure. It is common in this scenario to hire management consultants to develop the strategy, then make additional hires as the project gains momentum. But this approach often lacks cohesion which results in the project blowing the budget. The ‘Hollywood Blockbuster’ approach I mentioned earlier seems to avoid the common challenges, especially in the strategy phase. The team was empowered to execute ideas with stealth, which contributed to an immediate chemistry between everybody. For a business to go from a concept to launch in six months (in a heavily regulated environment) is a rare outcome. The assembled team have now handed the running of the new business to the current executive team. It is too early to tell if the new business will be a success. However, the client has benefited from significant cost and time savings when compared to the previous methods used. I am not sure if this isolated example is enough evidence to herald the emergence of the Gig Executive. But if the Gig Economy continues to disrupt the workforce, it is inevitable that the nature of executive positions will change also. 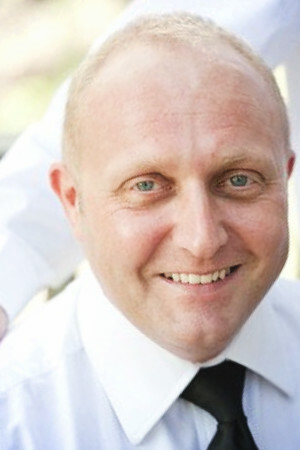 Dexter Cousins, Tier One People, Search and Recruitment, Managing Director. 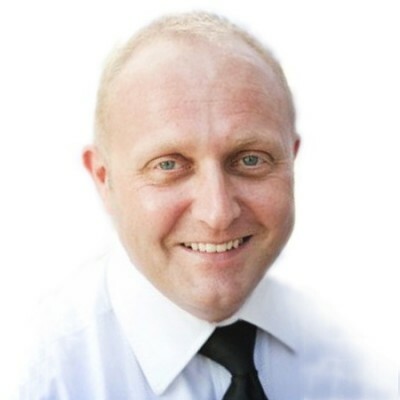 Dexter Cousins, runs an Executive Search firm that helps startups grow into enterprises. Over a 20-year period, Dexter has hired leadership talent for clients across Europe, Asia and Australia. An early adopter of recruitment technology, Dexter pioneered the use of video resumes and is considered an expert in using social media as an effective recruitment tool. I believe that there is an art and science to hiring the best people. While the nature of the workforce is changing rapidly, the approach most companies take to hiring remains relatively unchanged over the last 100 years. Recruiters must embrace data science if they are to remain relevant. There are many tools available now that provide an accurate assessment of potential, remove unconscious bias and can improve the overall hiring process. The art of hiring is something that seems to be often overlooked. How HR engages with potential talent is now as complex as customer attraction. The role of a modern-day recruiter is part marketing, part psychology, and part negotiation. All three skills must be mastered if you wish to hire the best talent.